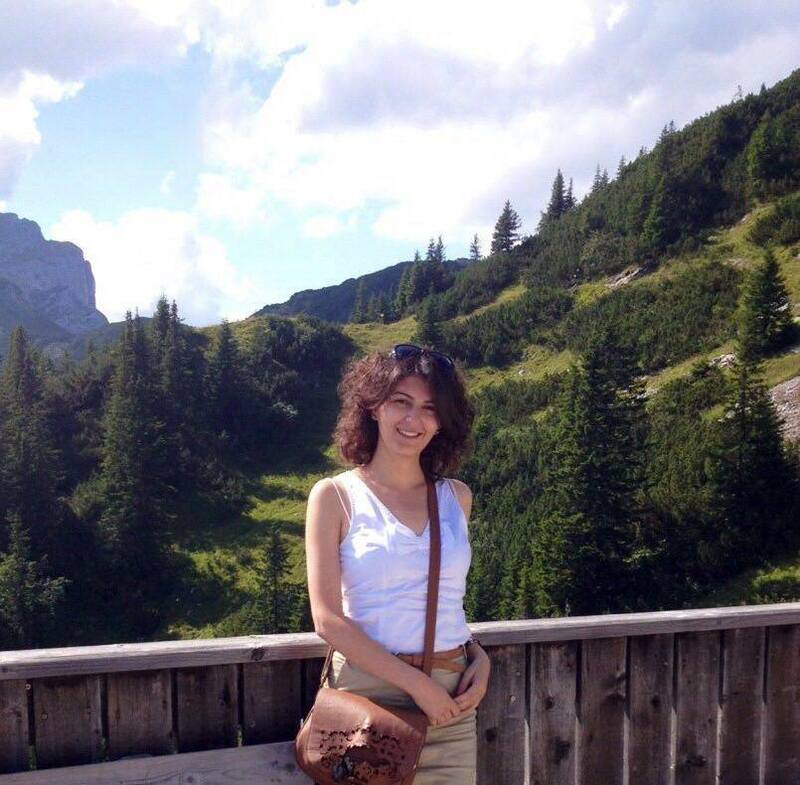 YEREVAN, Armenia – American University of Armenia (AUA) Political Science & International Affairs (PSIA) 2015 alumna Armine Bagiyan has been admitted to the MPhil program in the Development Studies at Cambridge University. Her studies are fully funded by scholarships received from Cambridge and other foundations. She will start her studies from the Fall 2016 academic semester. Armine believes that knowledge and research skills obtained at AUA in the field of political science and international affairs will help her immensely during her studies at Cambridge. Her capstone project will be focused on the role of civil society organizations in the development process of Armenia. We wish Armine good luck in her future studies and hope that she will contribute to the development process of Armenia in the near future.